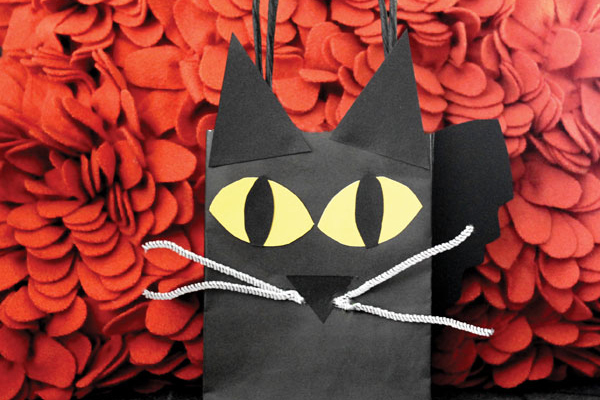 Surprise a cat-lover in your life this holiday season with an adorable (and easy-to-make!) 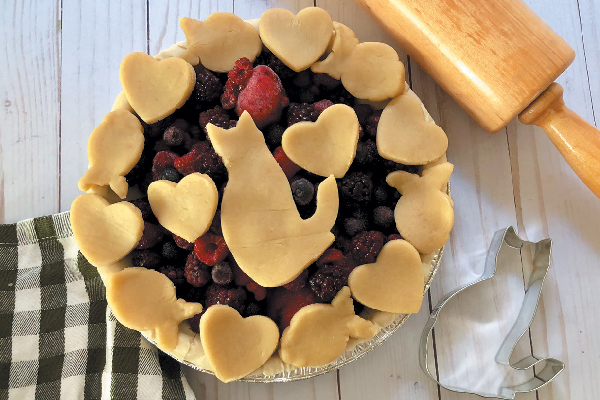 cat-themed pie! 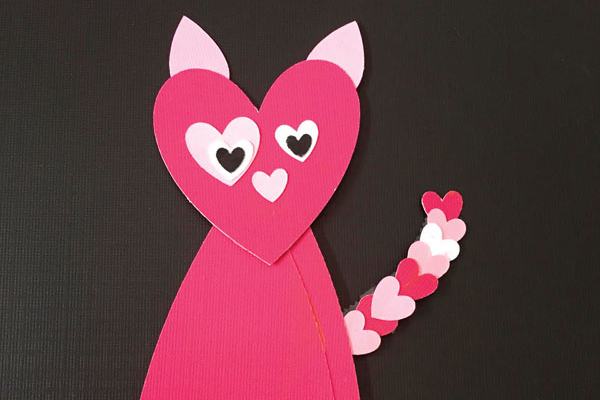 With several sheets of construction paper or cardstock, you can make a V-Day cat out of hearts. 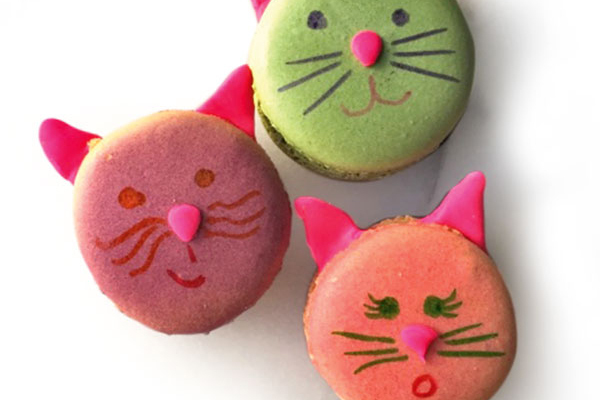 With some edible markers and roll-out candy, you can "catify" these traditional confections. Here are instructions on how to use a few extra materials to catify a common paper bag.